Save on the Helse Ultrasonic tips you use everyday. No Discount Codes needed. Just add 6 endo tips* to your cart. * Qualifying Tips as of Sept 1, 2017 include all Endodontic Ultrasonic Tips. 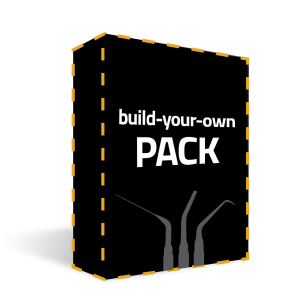 Build-Your-Own-Pack is only valid when purchased at the Helse Ultrasonic USA store. Not valid with other offers. Are you a student or university faculty? Contact us at 888-704-3573 for more information about our Resident program. Tell a Friend. Get $50 off. Sharing Helse ultrasonic tips just got a bit sweeter. Now when you refer a colleague to Helse, you’ll earn $50 off your next order. How it works: Each time you place an order with Helse you’ll receive a referral link that you can share with your colleagues. They will save 15% off and after their order is complete you’ll receive a $50 coupon. 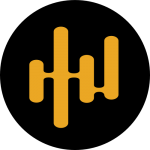 We want to give you an opportunity to save right away, so we will be sending out referral codes to all those who have made a purchase on the Helse Store. Check your email and start earning rewards. *The referral must be a new customer in order to be eligible.